F1 POWER RANKINGS: A new driver at number one! He may have finished eighth in China and seen his championship lead shrink, but Vettel actually climbs one place in our rankings this week. Why? Because in Shanghai he did very little wrong – quite the opposite in fact. He secured pole with a brilliant final effort and led comfortably in the first stint before being undercut in the first pit sequence by Valtteri Bottas. 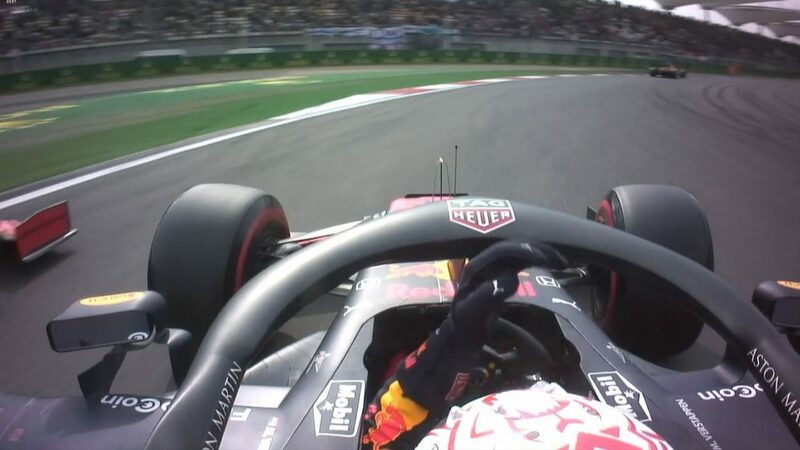 Even so, he would more than likely have had a stab at repassing the Finn had the Safety Car not intervened, leaving him to battle on on worn tyres and ultimately fall victim to Verstappen’s impetuousness. Eighth place was poor reward for another top notch weekend. Few drivers on the grid are operating at as high a level as Fernando Alonso right now, who is wringing everything he can get from his McLaren. 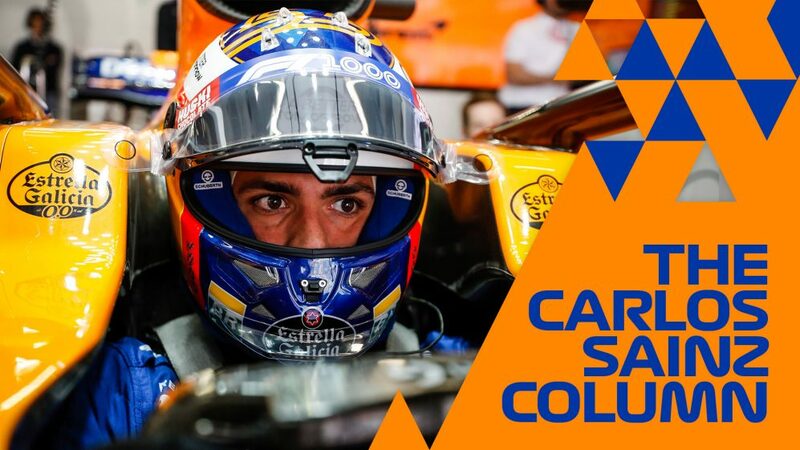 In a car that’s still not competitive enough over one lap in qualifying to guarantee a good grid slot, Alonso once again delivered the goods in China, climbing six places in a race in which none of the drivers in front of him retired. The Safety Car was a 50/50 for him. On one hand it gave others the opportunity to put on the softs he himself had only just bolted on under green flag conditions. 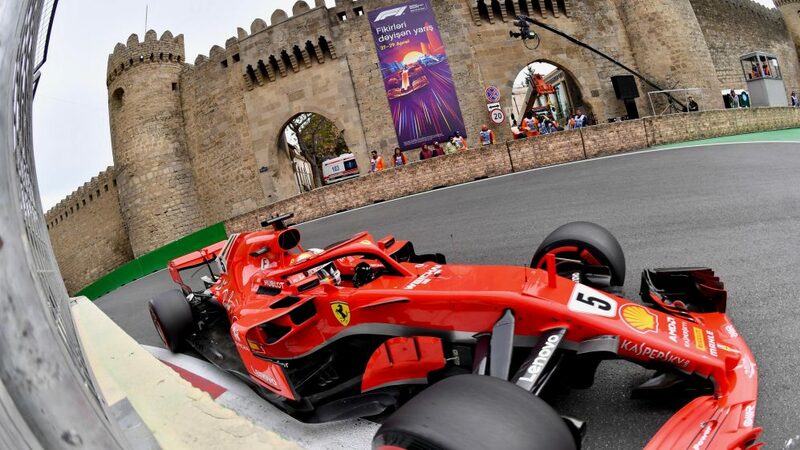 On the other hand, it bunched the field and allowed him to execute the moves that brought him home seventh – including an uncompromising move on Vettel. Our former leader slips two places on this week’s ranking, but that’s more down to the improved performances of others than his own form slipping exponentially. The Dane had another solid outing in China – even his failure to reach Q3 actually turned into an advantage as it gave him a free tyre choice for the race. He might well have vaulted more than one place from his grid slot had his one-stop strategy not been compromised by the Safety Car. But on aging rubber he was able to cling on to P10 and pick up another point which was an achievement in itself. It’s no surprise that the Red Bull driver is this week’s highest climber, with the Honey Badger significantly boosting his three-race tally with top marks across the board from our panel. 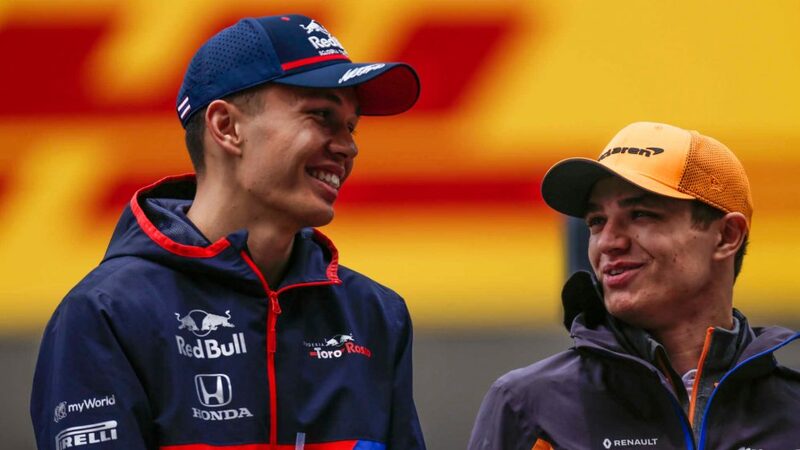 There was very little not to love about his China performance – yes he was outqualified by team mate Verstappen, but given that he was staring at not even driving in qualifying at all, his performance on Saturday was stellar. And what can you say about his race? There’s something mesmerising about the way the Australian is able to coolly seize an opportunity when presented with it – just as he said he would have done in Bahrain. 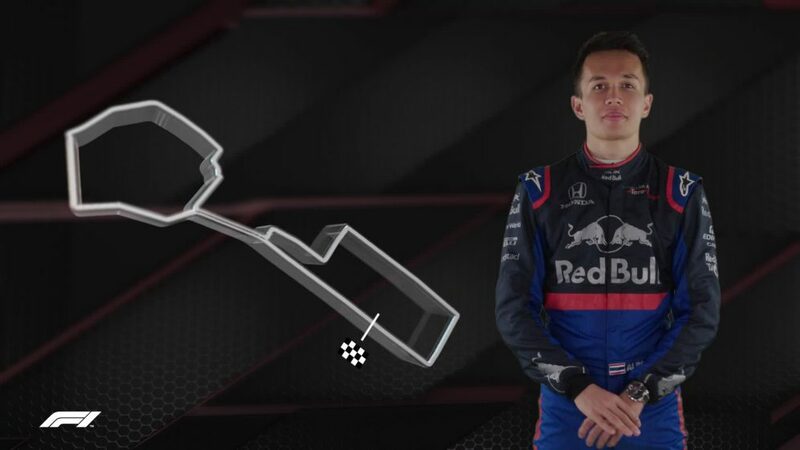 As Verstappen showed, having a chance is one thing, converting is quite another. And with Ricciardo, it never looked in doubt. Hulkenberg is one of just five drivers to score points in every race this season, so it’s no surprise to see him vault two places in the rankings after another fault-free weekend in which the he again made the best of his machinery. The points differential between the German and his highly regarded team mate shows who is making the best of the early running. Hulkenberg is operating close to the top of his game right now. He may have somewhat fortuitously gained ground on Vettel in the drivers’ championship, but Hamilton drops three places on our rankings after a rare off weekend on a circuit at which he’d previously dominated. 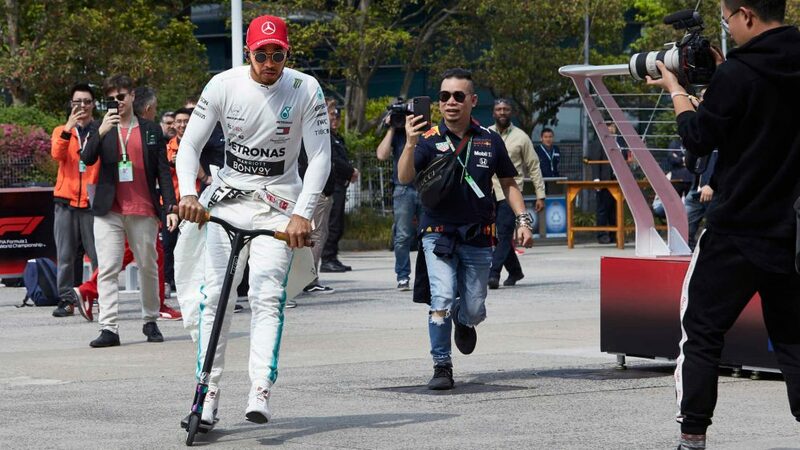 Was fastest on Friday, but very scruffy on Saturday when, struggling with the car and tyres, he was beaten by Bottas for the second qualifying in a row. He was still missing that verve in the race, but he did at least manage to finish where he started which is sometimes the best you can do. A star in the first two races of the year, the Swede drops three places this week after a more muted weekend in China. 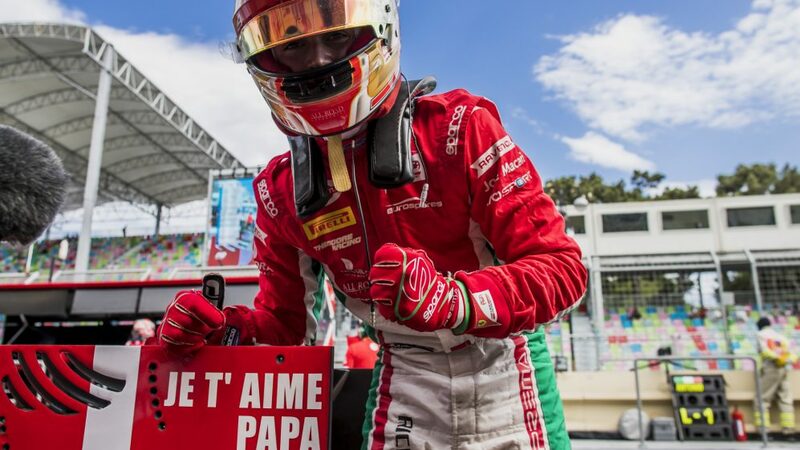 The Sauber man lost his way on Saturday when rookie team mate Leclerc bested him in qualifying and he was then hit with a five-place grid penalty for ignoring yellow flags. He gained a few points back for a solid drive in the race, especially in the second half on the medium tyre, moving up four spots on his grid slot. Raikkonen maintains his position of eighth in the rankings after another consistent weekend, albeit one where he was once again beaten when it mattered in qualifying by his team mate. 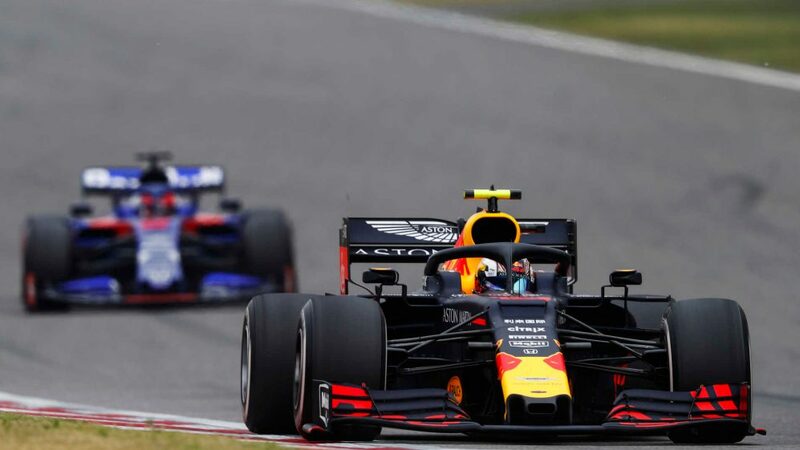 It’s hard to pick too many holes in the Iceman’s race, especially when strategy ended up going against him, but he was passed by Verstappen in the early stages – and could and should he have had a go at Bottas in the closing stages, with tyres that were eight laps fresher? Few would argue that Kimi has not made his best start to a season in years. But to vault up our rankings, he’ll need to raise his game to that next level. A new entry in our rankings, Bottas is still paying the penalty for a lacklustre opening weekend in Australia. But if he keeps delivering performances like in Bahrain and China, he’s sure to climb the order. Criticised in Sakhir for not being assertive enough in attacking Vettel for the lead in the closing stages, Bottas was anything but timid in Shanghai, as his move in passing Raikkonen around the outside for P1 showed. 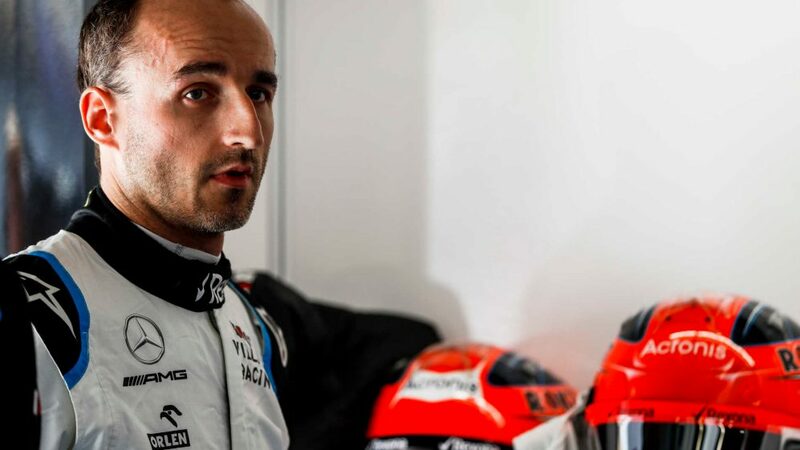 He was also quicker than Hamilton in qualifying for the second race in a row, and executed the undercut perfectly to jump Vettel after the first stint. Without the Safety Car, we could be talking about the race winner. After the highs of Bahrain, the Frenchman just clings on to a top 10 slot in our rankings following China, as Stoffel Vandoorne drops out. 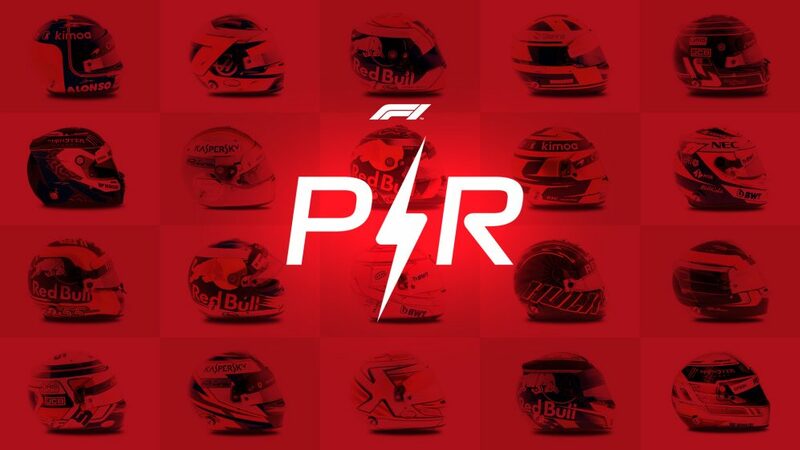 Lost his qualifying battle with team mate Hartley on Saturday, and then clattered into the Kiwi in the race – though that was later explained away by a miscommunication, rather than a bona fide error on the 22-year-old's part. 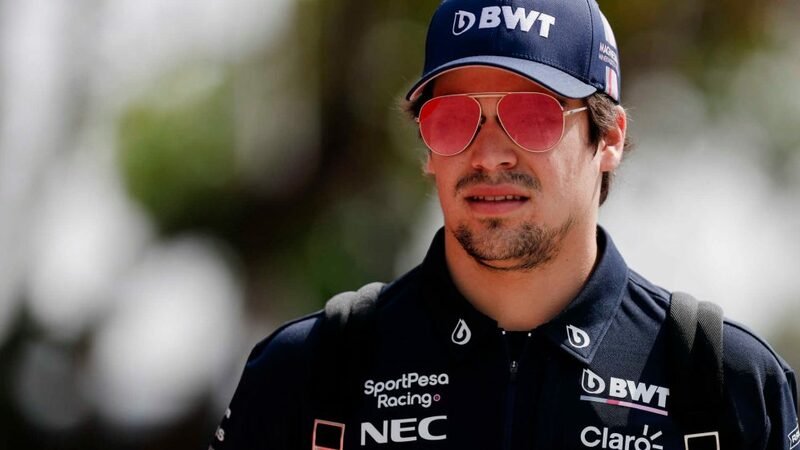 With others breathing down his neck, needs another big performance in Baku to avoid slipping out of our top 10.